A lovely happy 2018 new year e-card to share with your dear ones. 2018 is almost ready for us to welcome, enjoy and celebrate. 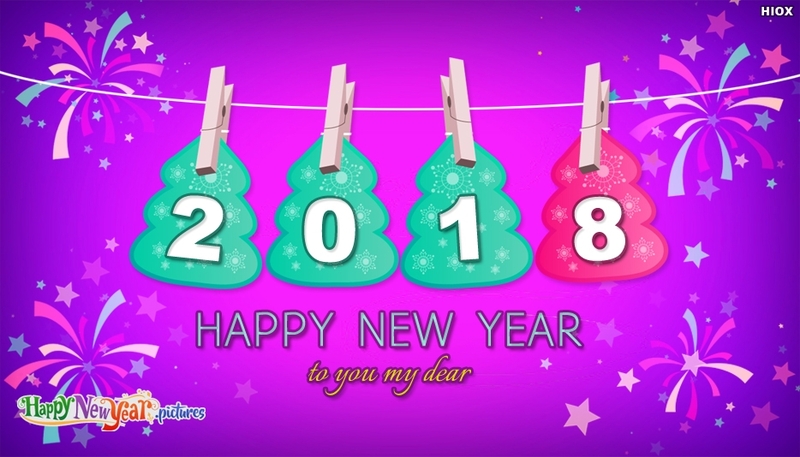 You can share this lovely "Happy New Year To You My Dear" picture with your dear one and create happy moments.